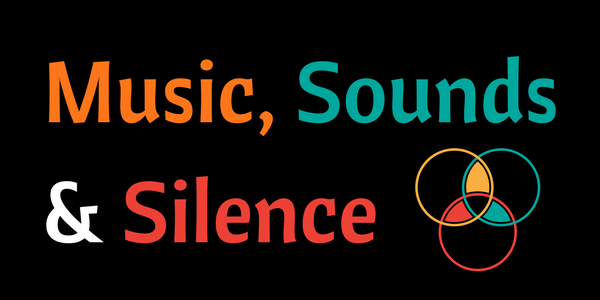 After months of preparation, production and post-production I am very happy to present my new Podcast “Music, Sounds And Silence”. It is NOT an ableton PUSH podcast (although it will be featured every now and again ;). Hope some of you enjoy it! Listen to and subscribe to it on iTunes.